Computerised engraving as simple as it gets. 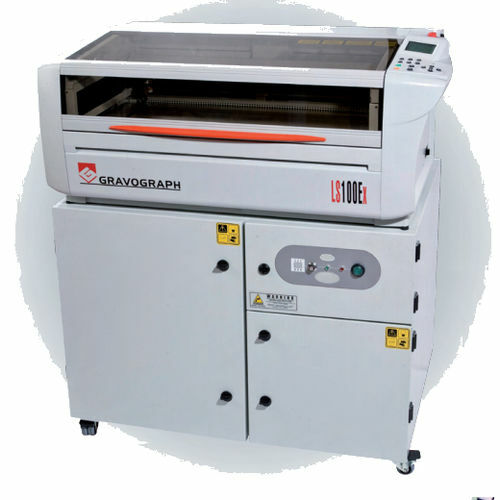 The M40ABC is Gravographs easiest machine to operate yet. Operated via a TouchPad interface using a simplified, purpose designed engraving software. No PC required, no knowledge required. When it comes to engraving, the M40ABC is really a Solution in a Box. Very compact, the M40ABC can be set up in any professional environment; Computerised engraving as simple as it gets. Multi purpose, the M40ABC engraves on plastic and metallic material up to sizes 305x210mm. 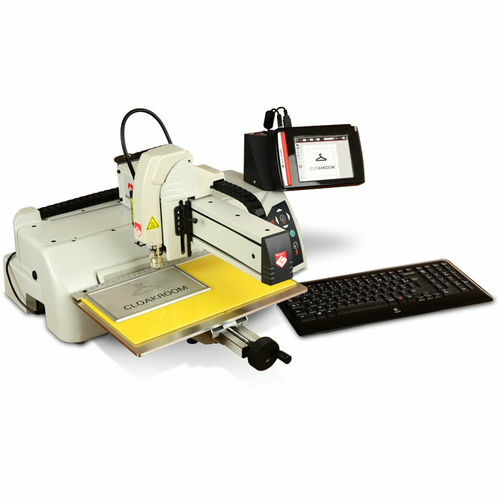 This reliable and robust equipment includes everything that is necessary to start engraving: machine, design software, cutters. The 10W Fiber100 is ideal for users who want a personalized machine, while the 20W Fiber200 is for those who prefer a faster machine. 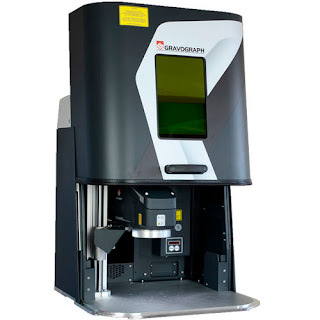 Both machines are equipped with a galvanometric system that guarantees high resolution marking. 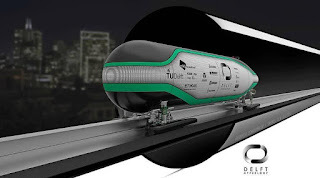 Their durable design is low maintenance and can run up to 100,000 hours of high performance. They are suitable for long lasting marking on most metals and many plastic parts as well as coated materials, ceramics and precious metals. The Fiber range comes in a simple and practical design with a counterbalanced door for easier transportation. 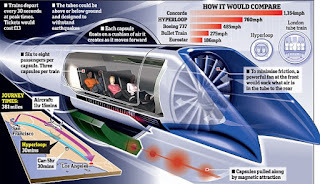 It can handle large objects up to 280 mm tall and 500 mm wide. It has an automatic and adjustable height and digital positional display, as well an alignment laser for precise marking and a secondary pointer for accurate focus. 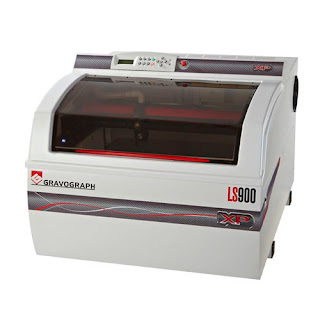 The LS100Ex is a CO2 laser engraving machine that is recommended for engraving, cutting plastics, wood, acrylic, metals, glass and whatnots while it can run with speed ranges up to 2.54 m/sec. This features a hassle-free set up which can be in the office, workshop and in the factory. It has an LCD control panel that lessens the costs of time because of its short-cuts applications. It also includes a Gravostyle software which enables you to put text, logos and images easily plus its red-pointer beam and auto-focus system. This Laser engraving has advanced functions namely bar code and matrix functions, rubber stamp wizards, dial and graduation creation. Hyperloop One is reinventing transportation to eliminate barriers of time and distance by using Hyperloop transport to move cargo and passengers immediately. Hyperloop is a tradename and a registered trademark of the Space Exploration Technologies Corporation for the high speed transportation of passengers and goods in partially evacuated tubes..
Snapchat may be most folks' ephemeral messaging app of choice, but it's by no means the only one, or even the best. We've taken a look at five Snapchat alternatives for both iPhone and Android that offer a different way to send disappearing messages and vanishing photos. Kaboom promises to give you control over what you share online, where you share it, and how long it lives. As a service that doesn't require the recipient to also have the app, creating a Kaboom message generates an HTTPS-protected web address that will work through SMS, email, WhatsApp, Facebook Messenger, etc. You can select how long you'd like the message to stay online, e.g., 30 seconds, 10 minutes or 1 day, or how many times the message can be viewed before it self destructs. From privacy experts AnchorFree, the creators of Hotspot Shield, Kaboom is a clean, simple app that you can trust. The Confide app helps you to "communicate digitally with the same level of privacy and security as the spoken word." This confidential messenger service works with iMessage, texts, photos, documents and voice messages, boasting end-to-end encryption and disappearing messages. Confide's main selling point is screenshot protection with special technology meaning that screenshots are captured as grey blur on most platforms. In addition, only a section of the message is revealed at a time, the sender's name is never visible from the message view and if a screenshot is attempted, the recipient is ejected from the message and the sender alerted. 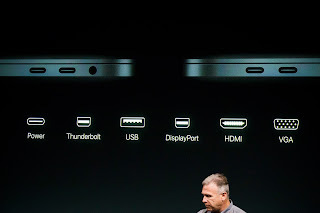 Those MacBook Pro dongles are now a lot cheaper. Apple on Friday cut the pricing for connectors for its MacBook Pro. The offer will run through the end of the year. Apple also lowered the price of the new LG displays announced last week by 25 percent. The LG UltraFine 5K display, will cost $974 when it becomes available in December, while the LG UltraFine 4K display will cost $524 through the end of the year. 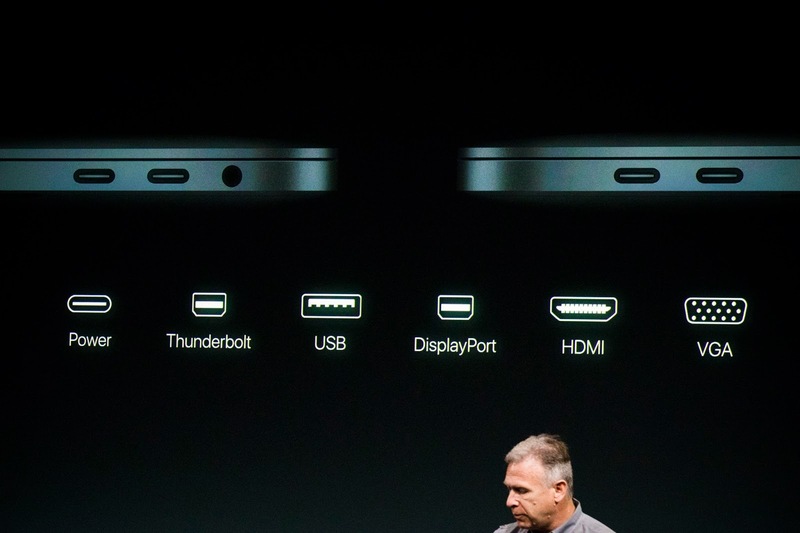 The new MacBook Pros, unveiled last week, removed the traditional USB and other ports in favor of USB-C. The move angered many power users and meant that people had to buy dongles to use their old equipment -- or even to plug their iPhone 7s into the new MacBooks. It was in 2009 when I reviewed my first Hifiman headphone, the HE-5, and that headphone in some ways outshined the very best and much more expensive Denon, Grado, Sennheiser and Ultrasone headphones of the time. The Hifiman HE-5 also sounded different, probably because its planar magnetic drivers were lower in distortion and much larger than the conventional drivers in the competitors' headphones, and that's still true today. Fun fact: the HE1000 V2's drivers aren't round or rectangular as they are in other headphones, the HE1000 V2's drivers are ear shaped. 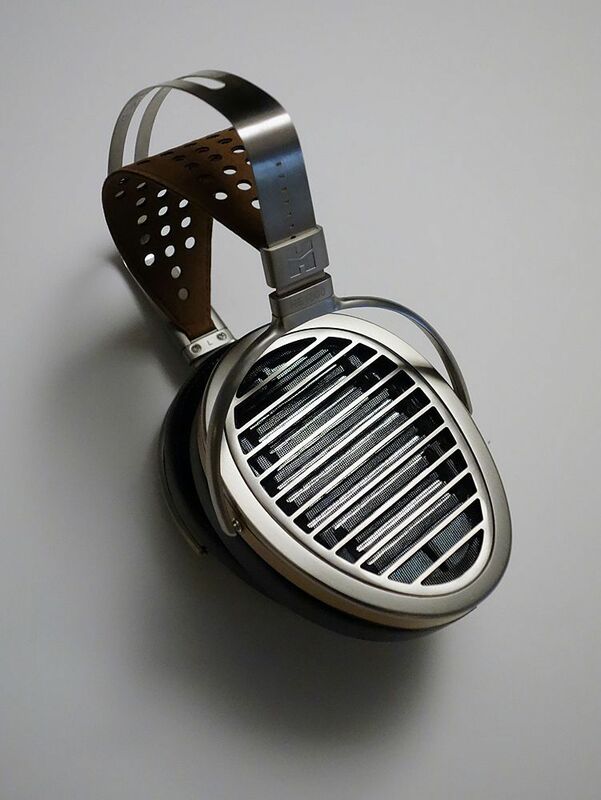 The Hifiman HE1000 V2 headphones. The HE1000 V2 is a reboot of the HE1000 from just a few years ago. They look similar, but there are significant differences between the two. First, the headband adjustments have been redesigned to allow the HE1000 V2 to accommodate a wider variety of head shapes and sizes, so the 'V2 feels more comfortable to me. It's also a little lighter, now weighing in at 14.8 ounces (420 grams). The original was 16.9 ounces (480 grams). The new headphone's ear cups are thinner, while the ear pads have become thicker. The headphone's cables are user-replaceable, and impedance is rated at 35 ohms. The 'V2's look and feel are downright luxurious, but the price remains unchanged from the original HE1000, it's $2,999 in the US, £2,599 in the UK and AU$4,399 in Australia. The headphone is available on Amazon.